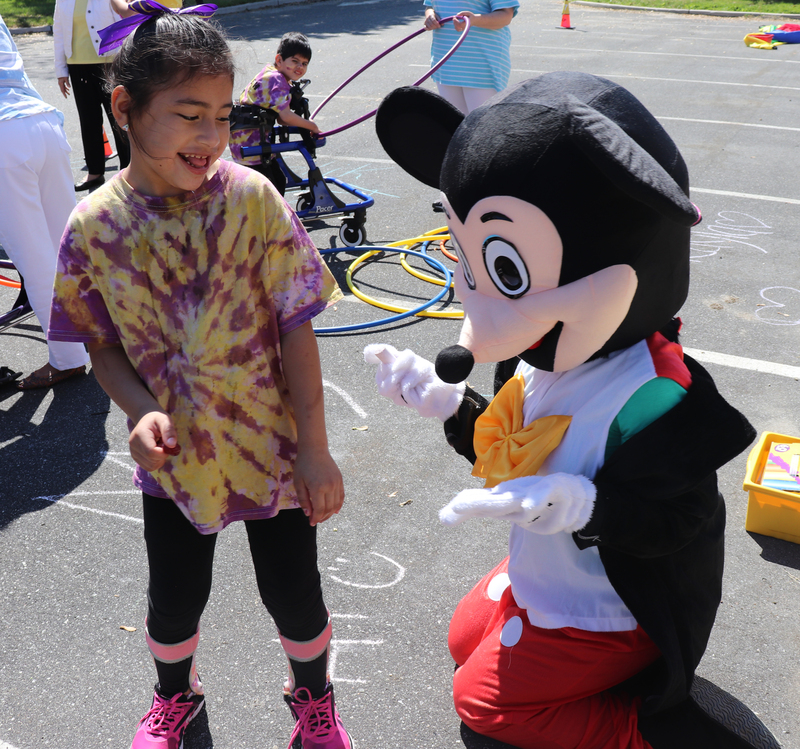 UCP’s multi-faceted Children’s Residential Program addresses the daytime schooling and round-the-clock residential needs of children from five to 21 years old who have a wide range of developmental disabilities. CRP is innovative in that it incorporates high-quality residential and educational services that nurture the growth and development of each child. The children live in one of two accessible and comfortable homes supported by an interdisciplinary team that monitors their needs, strengths and progress. The skills learned at the school and in the home are reinforced and practiced in both settings. The children also go out into the community and take part in recreational activities in the home.